RUBY Walsh believes Faugheen still has plenty left to give, despite his surprise defeat in the Morgiana Hurdle at Punchestown. Walsh has admitted he may have made mistakes on the star hurdler, who was bidding to repeat last year’s victory in the Grade One feature. Sent off the 2-5 favourite in a field of four on Sunday, Faugheen was found wanting when his Willie Mullins-trained stablemate Sharjah pulled away from the final flight to land the spoils by seven and a half lengths. Walsh suspects the key may be to step Faugheen back up in trip. “I still think there’s plenty of life left in Faugheen, whether it be over two and a half or three miles,” said Walsh. 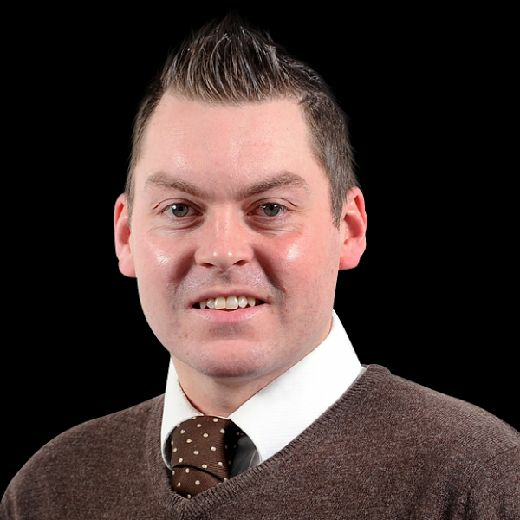 Walsh, a columnist with Paddy Power News, was nonetheless disappointed by the result. “You’re never going to get any better if you don’t realise you’re making mistakes,” he said. “I set out on Faugheen doing what I thought was right on paper, but it didn’t work out. You can’t live your life in hindsight and you can’t change what’s gone by. You can only go forward. n Warren Greatrex will choose between two potential Grade Two options at Newbury for his talented mare La Bague Au Roi on her next start. After her winning debut over fences at the Berkshire track, the seven-year-old is set for a return in either the Ladbrokes Novices’ Chase over two and a half miles on November 30 or the Ladbrokes John Francome Novices’ Chase over three furlongs farther a day later. 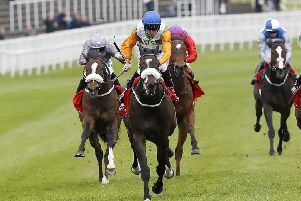 MARKET RASEN: 12.25 The Big Bite, 12.55 Keep The River, 1.25 Jersey Bean, 2.00 Lisdoonvarna Lad, 2.35 Ryalex, 3.05 Hope’s Wishes, 3.40 I’m Wiser Now. NEWCASTLE: 1.20 STARGAZER (NAP), 1.55 Echo, 2.25 Call Me Madam, 2.55 Jalmoud, 3.30 Big Kitten (next best), 4.05 Sunset Flash, 4.35 Orion’s Bow, 5.05 Rocket Action. WINCANTON: 12.45 Dream Free, 1.15 Eragon De Chanay, 1.45 Divin Bere, 2.15 Emitom, 2.45 Chilli Romance, 3.20 Clondaw Rigger, 3.55 Roccowithlove. WOLVERHAMPTON: 5.30 Swansdown, 6.00 Elenora Delight, 6.30 Isaan Queen, 7.00 Walk On Walter, 7.30 Stewardess, 8.00 Laieth, 8.30 Staffa, 9.00 Loud And Clear.